Woori Bank will become South Korea’s first commercial bank to shorten its workweek to 52 hours, a step to be implemented within a yearlong grace period under a government statute designed to help employees achieve a better work-life balance. Following an agreement between the bank’s management and its labor union, Woori Bank will begin phasing in the new policy in October. Teams or branches that require assistance will be reinforced with more employees, according to the bank. In addition to the measure, the bank plans to hire 750 new employees by the end of 2018, an increase of 26 percent compared with the previous year. Banks with 300 employees or more, including Woori Bank, have a one-year grace period to phase in the new government policy, which ends in July next year. 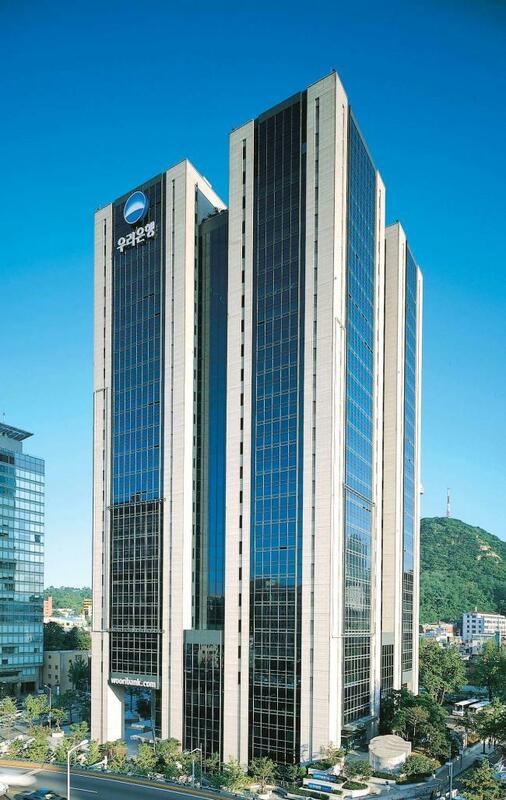 Woori Bank employed 14,024 staff members as of end-June. After the deadline, employers that fail to comply are subject to up to two years’ imprisonment and fines of up to 20 million won ($18,000).